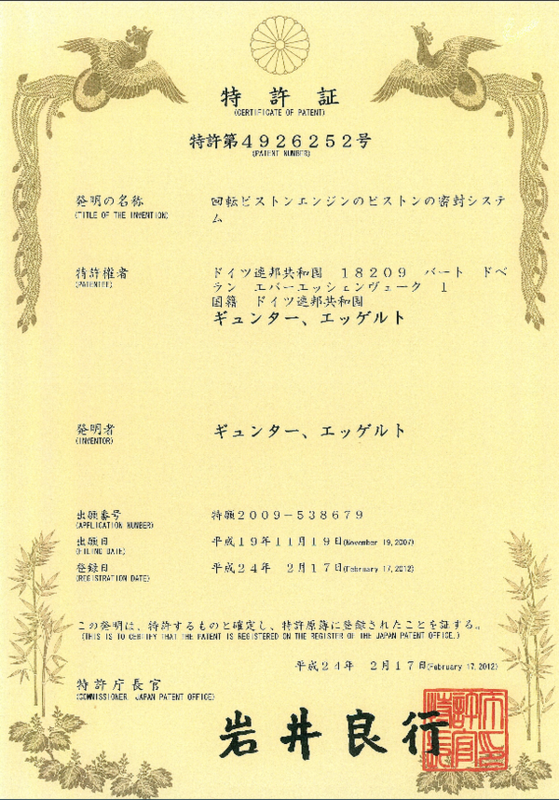 Many people have asked us about our patents. Our expertise and our ideas are the most valuable asset of EN3. 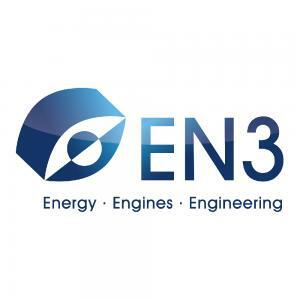 The protection of this knowledge through technical property rights is an important tool for technology companies like EN3 in particular because it helps achieve a market position and keep this position over the long term. In 2013, a total of 5.2 million engines for commercial vehicles were made. If we assumed a sales price of 300 euros for the expander in the case of mass production of 100,000 units and if we also assumed licensing fees of 5 %, this would result in annual earnings of 1.5 million euros. These earnings would directly influence our annual results. Developing similar systems takes approx. 5 to 7 years in the automotive sector, i.e., the related earnings are not generated immediately. However, we want to enter into negotiations on our technology shortly. Often, a single patent is insufficient for negotiations. We have deliberately created a broad patent portfolio in order to be able to cover the many areas of application of our expertise. We have applied for 12 patents and utility models on the national and – in some cases – on the international level so far. 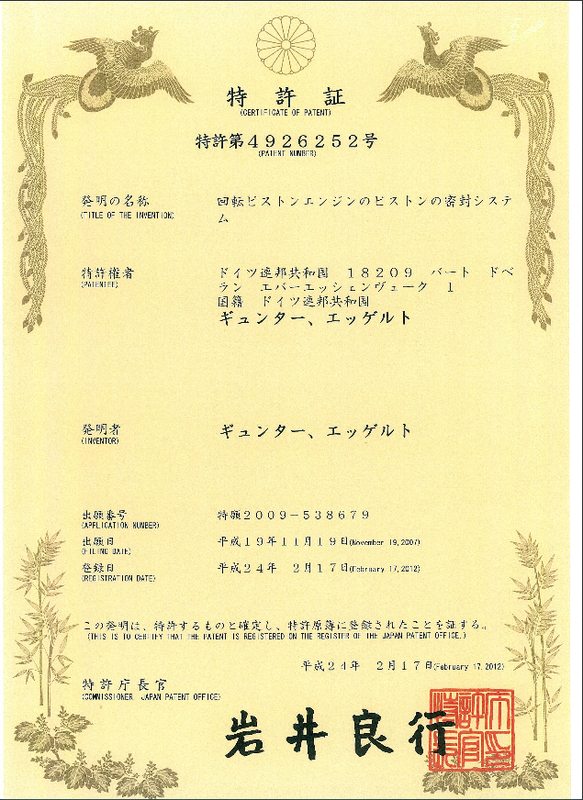 Some of these have already been granted in Germany, Russia, China, and Japan. All previous research – our own research and that of international patent offices – on the state of technology has proven that the EN3 solutions are free of third-party rights, i.e., that EN3 possesses the complete freedom to operate in the area of heat/waste heat usage in small power ranges. 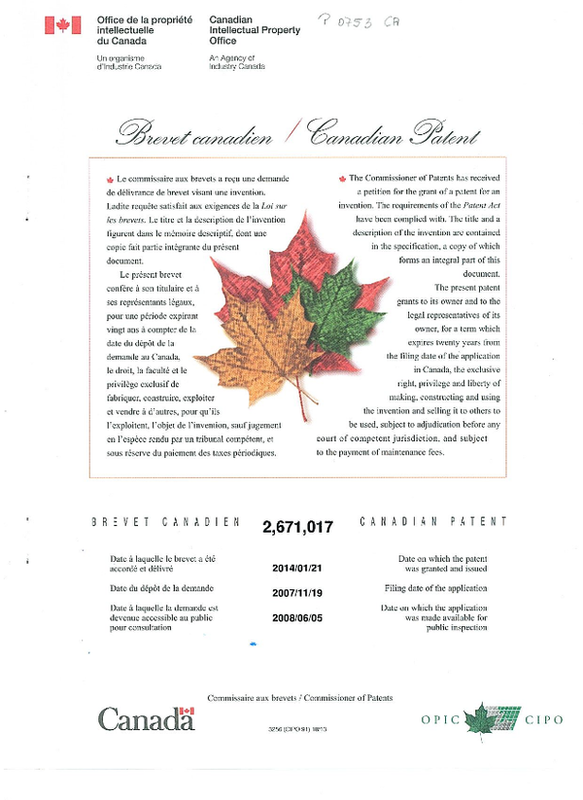 We are currently preparing additional patent applications, some of which we will submit as early as this year. For reasons of competition, we do not want to publish our patent portfolio on the internet because this would be for the benefit neither of most Companists nor of our institutional investors. Thank you for your understanding.